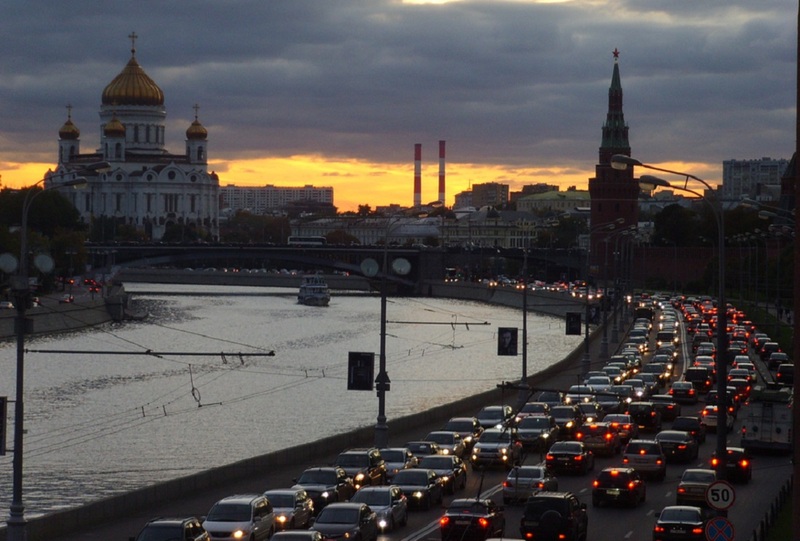 448 streets in the center of Moscow will have a new scheme of traffic organization. According to the representative of Center for Road Traffic Organization, the new traffic plan is created to improve traffic conditions and safety of pedestrians and vehicles. In addition, the new scheme also involves making sidewalks, speed bumps and new parking pockets. Housing and Communal Complex will carry all the works in several stages. Authorities say that the changes will improve traffic conditions for vehicles and urban transport, increase the capacity of streets. These measures should have a positive impact on the overall traffic situation in the city: the speed of movement in Moscow will increase and the number of accidents will decrease. The main works are planned to be finished by October 2015. Information on changes in every street can be found at the Center for Road Traffic Organization website. The information on traffic restrictions should be published not later than 20 days before the beginning of reconstruction works.